I had the opportunity to attend a private screening of a heartwarming new movie at the Tribeca Film Festival last weekend. The movie, which won Best Documentary Feature and will be aired on HBO this fall, is called Monica and David. 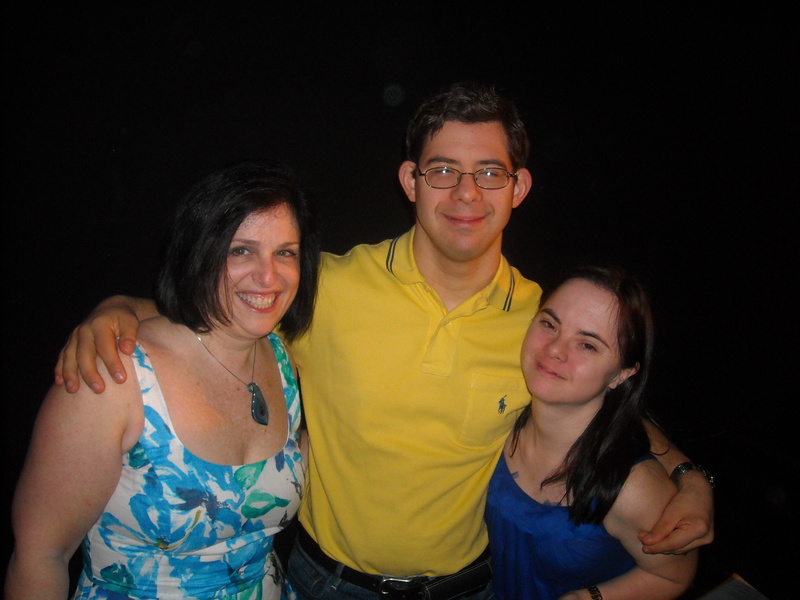 It is a love story where Monica and David (married in real life), explore the marriage of two adults with Down syndrome and the family who strives to support their needs. My family and I were delighted to meet Monica and David who are blissfully in love and want what other adults have—an independent life. The film is full of humor, romance and everyday family drama including the issues their parents have with letting go. At one point in the film, Monica’s mom, Maria Elena has an epiphany moment, stating: “as parents, we want people to look upon our children with special needs like anyone else…And yet because we want to protect them so much, we are typically the first ones who treat them poorly by subconsciously denying them their rights to have a normal life.” As a mom of two daughters with special needs, I completely understood. Directed by Monica’s cousin, Alexandra Codina, this film is a must see for everyone, whether they have dealt with disability on some personal level or not.